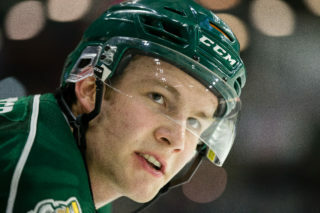 EVERETT, Wash. – The Everett Silvertips (@WHLSilvertips), proud member of the Western Hockey League, and general manager Garry Davidson announced today that the club has signed prospect forward Reece Vitelli to a WHL Standard Player Agreement. Vitelli, a 2001-born forward, posted 28 points (9g-19a) in 36 games last season with the Winnipeg Wild (MMHL) and earned a hat trick on Nov. 26. Among his teammates, Vitelli was tied for fourth in playoff scoring with nine points (3g-6a) in 11 games and he earned points in six of the first seven postseason games as the Wild captured the league championship. The native of Winnipeg, Manitoba was selected by the Silvertips in the fourth round (83rd overall) of the 2016 WHL Draft. In 2015-16 he led the Winnipeg Warriors (WBAAA) and was tenth in league scoring with 69 points (32g-37a) in 34 games. He added eight points in nine postseason games. The Silvertips will open the 2017-18 preseason schedule with the Delta Hotels Preseason Classic, Sept. 1 at XFINITY Arena, 7:00 p.m. against the Tri-City Americans. 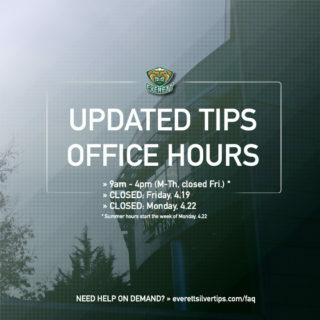 Tickets are available at http://everettsilvertips.com/preseason. 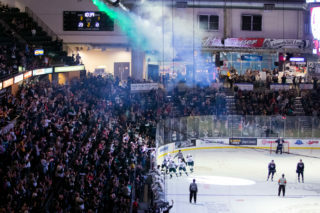 Opening the Silvertips home schedule, covering 36 games this season at XFINITY Arena, is Opening Night against the Portland Winterhawks on Saturday, Sept. 23 (7:05 p.m.), when the first 3,000 fans will receive a collectible Silvertips magnet schedule, presented by Lamoureux Real Estate. 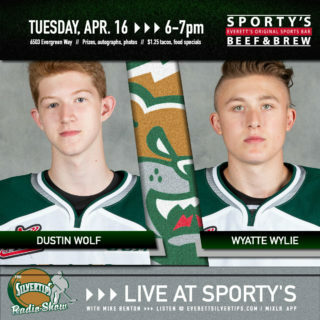 All fans will also witness the raising of the Silvertips fifth U.S. Division championship banner to the rafters before the opening puck drop. 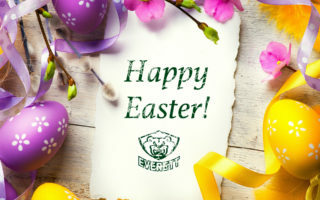 Season Tickets and Mini-Plan Packages (22-game and 14-game selections) are available for as low as a $50 deposit at www.everettsilvertips.com/season.